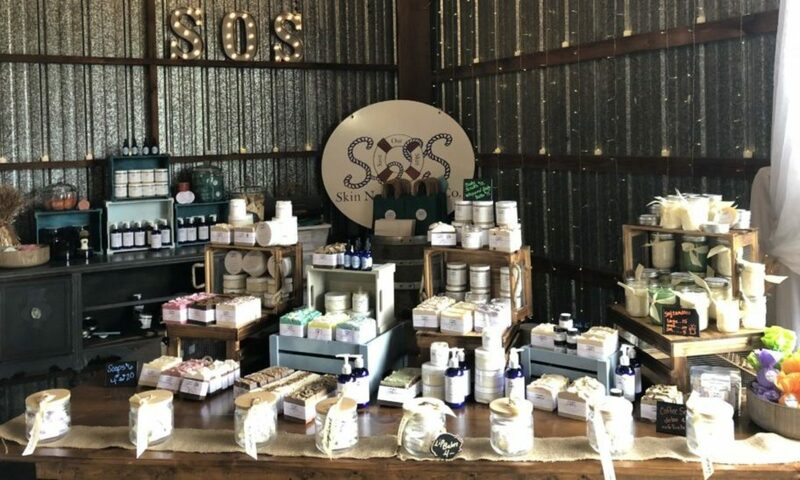 About Us – SOS Skin Nourishment Co.
Save Our Skin, Skin Nourishment Co. is the heart and soul of the “Sisters of Soap”, Gina and Marisa. 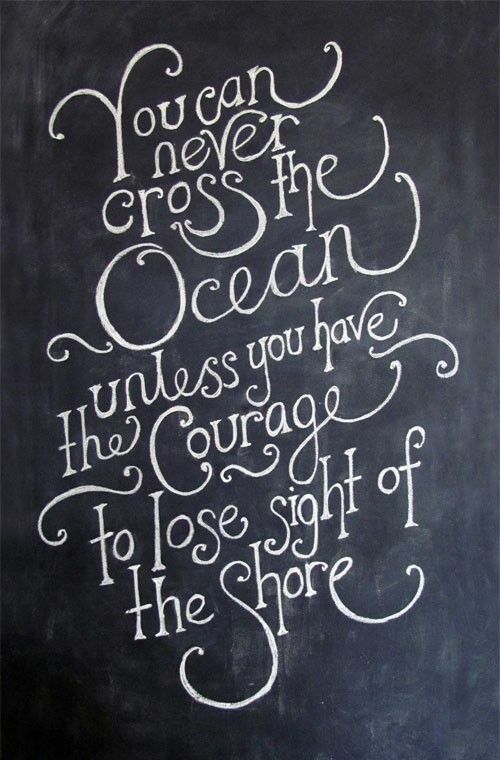 Our only goal is to create skincare that is good for you and good for your soul! 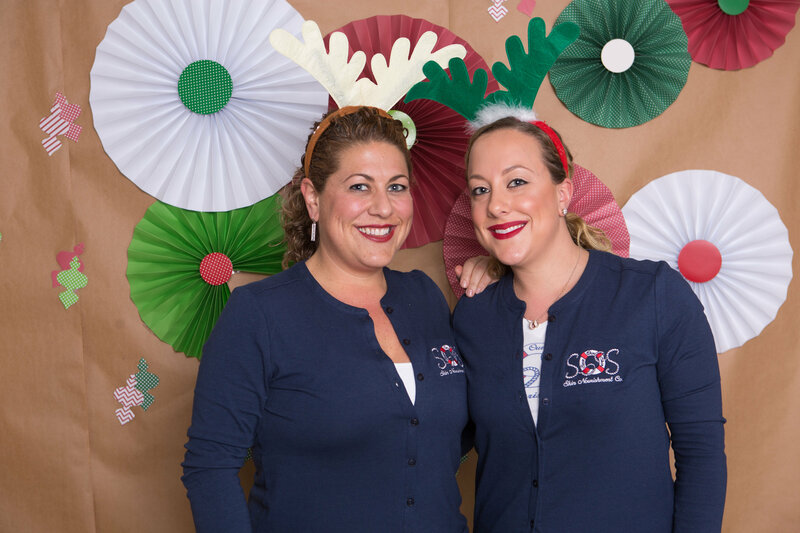 Sisters Marisa and Gina come from diverse backgrounds creating a perfect blend of business and creativity. Gina is a school teacher and former small business owner. 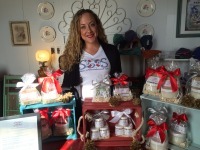 Gina’s prior business experience has been essential in launching SOS Skin Nourishment Company. Gina’s strong skills in the area of science and mathematics have played a key role in creating the perfect recipes to love your skin. Marisa has over 9 years experience in the cosmetic industry working for brands such as MAC Cosmetics as a Retail Manager and Makeup Artist for Lancome. Marisa is a Makeup Artist and Owner of Flawless Image Makeup as well as a New York State Licensed Esthetician. Her experience with various skincare and cosmetic lines has allowed her to build a strong portfolio of skin loving products.